If I was lucky enough to own my own brand one of the first things I'd do would be to hire a fantastic stylist and photographer to take some lifestlye images. 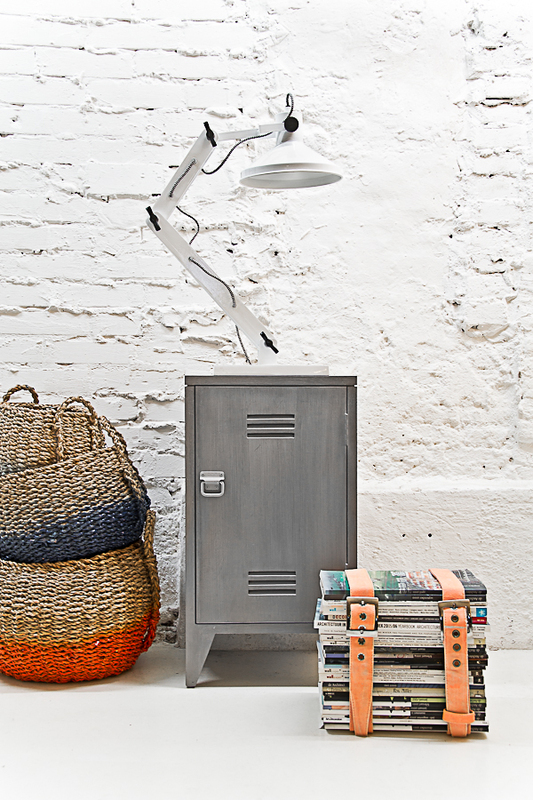 Like these ones from the HK Living spring collection shot by Finnish photographer Paulina Arcklin. I mean, how great?! 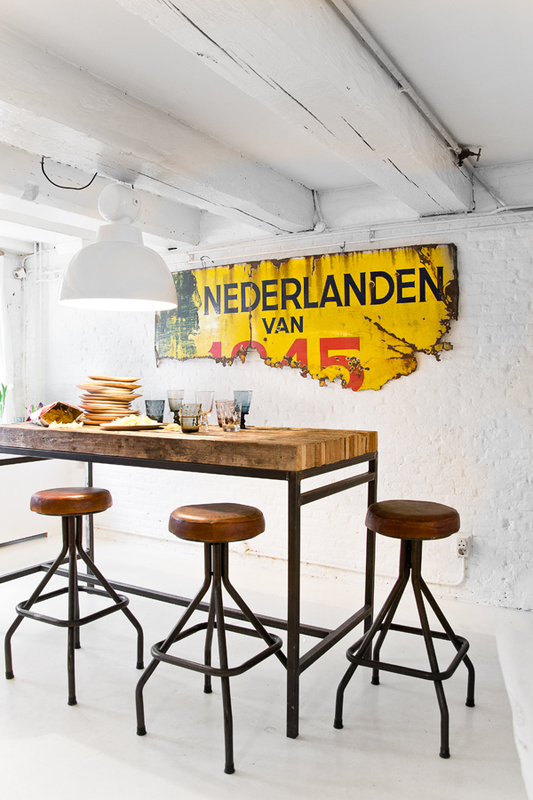 Not sure where to start - the exposed brick wall painted white? 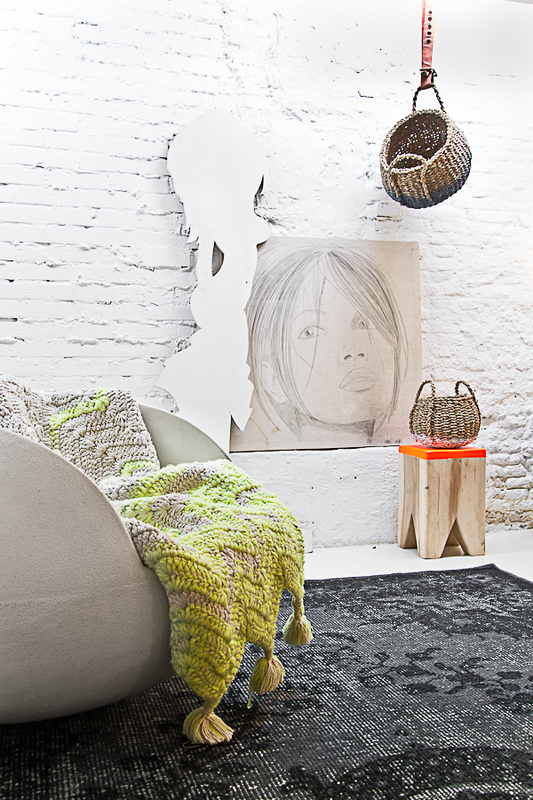 The fab throw and rugs? The vintage bar stools? The wooden stool with the orange seat?! What about you? La verdad que las composiciones fotográficas son geniales. The first picture really stands out.. Thank you so much for your'e nice comment on my blog! I have to agree, the styling is so pleasing to the eye!